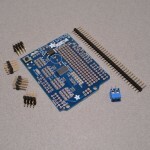 View cart “Dev Board 2.0 – Arduino Proto Shield” has been added to your cart. 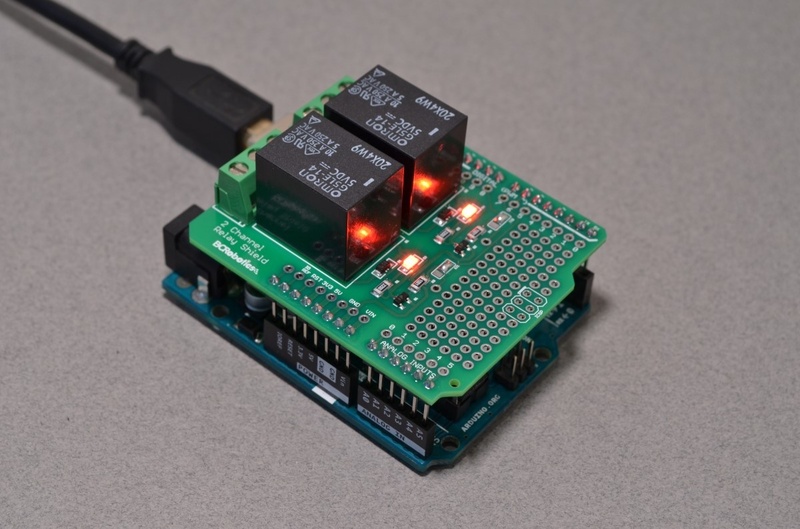 Need to drive high current or high voltage devices with your Arduino? 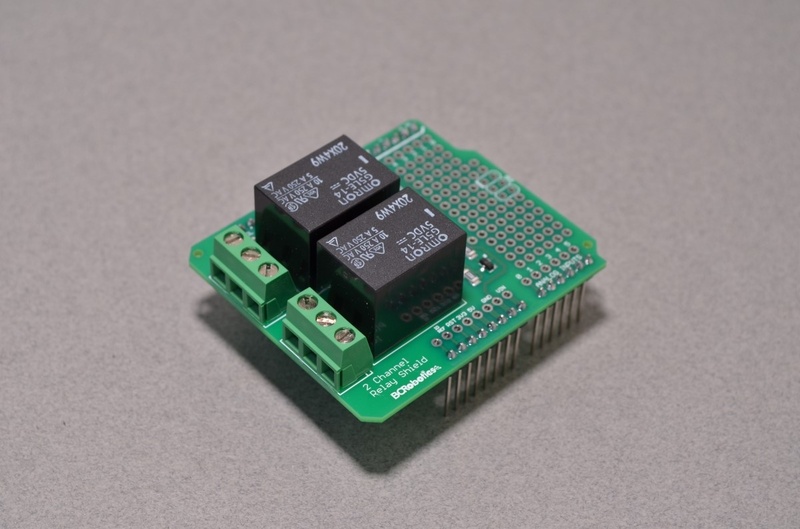 This premium dual 10A relay shield can handle it! Each relay has the Input, Normally Open, and Normally Closed contact broken out to a nice 5mm pitch screw terminal. 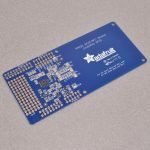 The board uses high quality North American sourced parts, a locally produced circuit board, and simple logic level inputs. 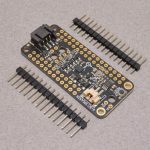 The shield is compatible with all Arduino R3 compliant boards, but will require taller headers to clear the taller USB port of the Arduino Uno. 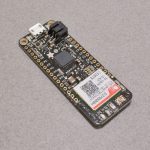 The boards ship without header pins soldered in place just in case you wish to use taller headers to connect your project. 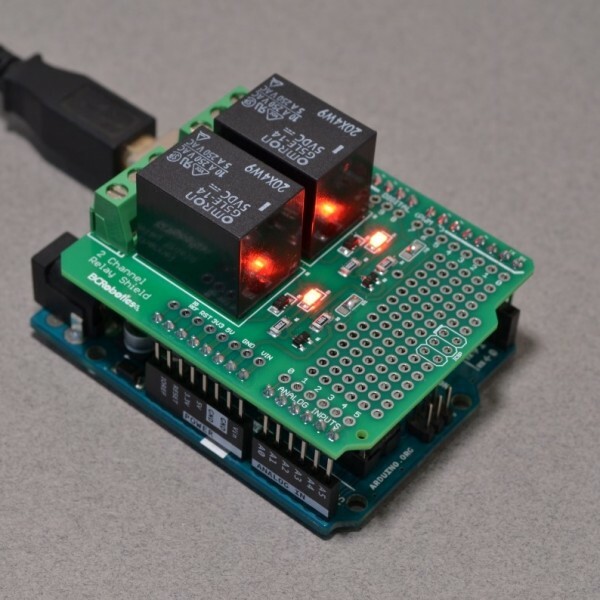 By default, the shield uses Arduino digital pins 7 and 8 to switch relays but this can be changed by way of solder jumpers. 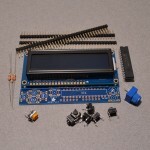 Please Note: While this board is capable of switching higher voltages, please exercise caution. If you are inexperienced or unsure about how to use this product safely we recommend looking at the Powerswitch Tail II, which has all of its high voltage circuitry fully enclosed. Switch up to 10A per channel! SKU: ARD-036. Category: Shields. 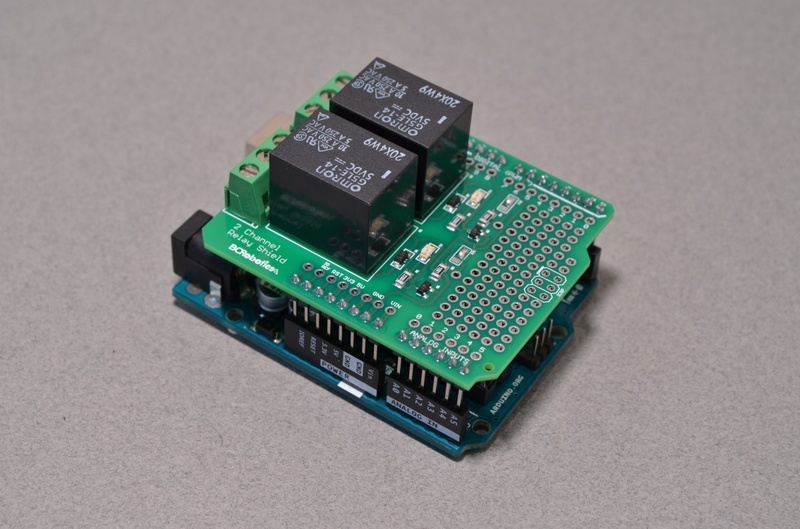 Tags: Arduino, BC Robotics, Relay, Shield.